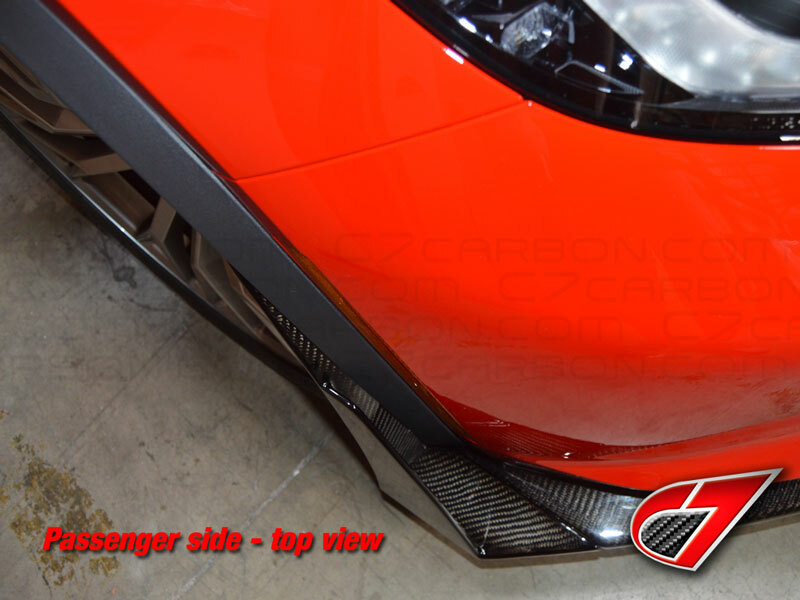 Give your C7 Corvette that Z07 look in Carbon Fiber! 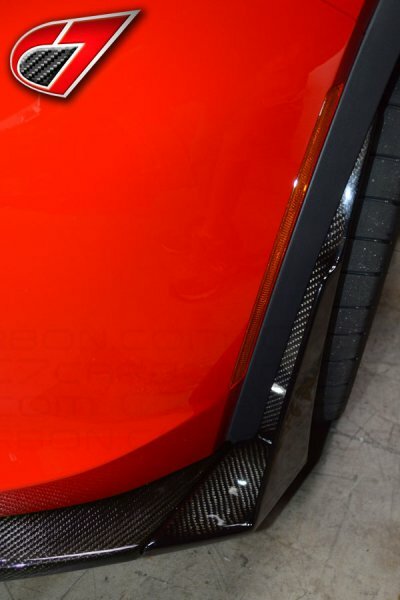 OEM Hardware needed for install. 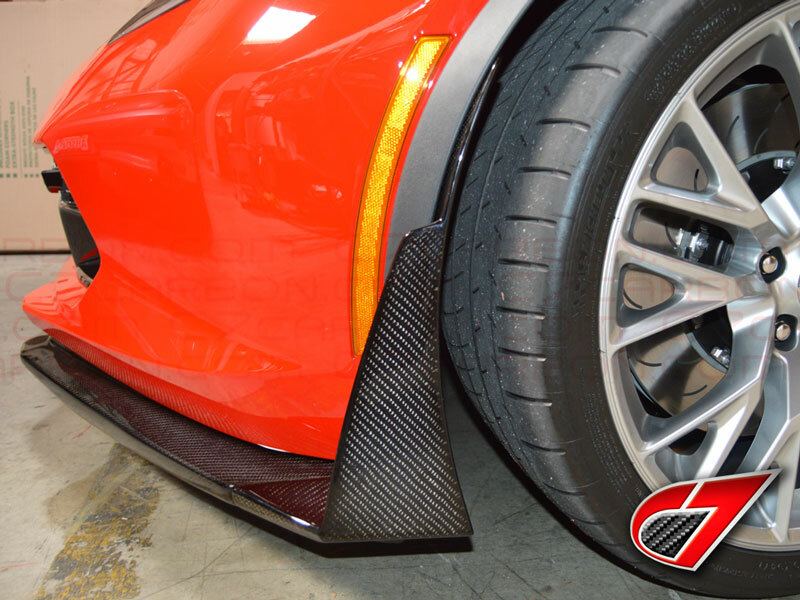 Compatible with OEM stage-2/3 spec Z06 front splitter. 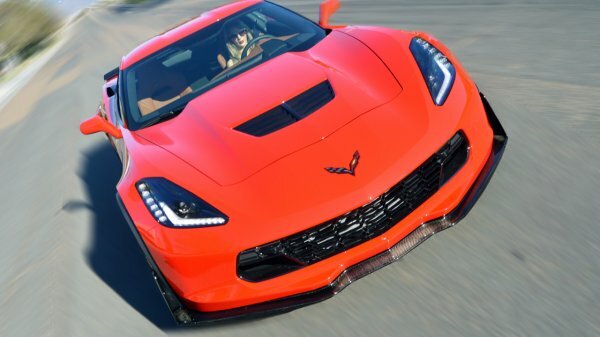 Z06 front wheel spats are recommended for this upgrade. 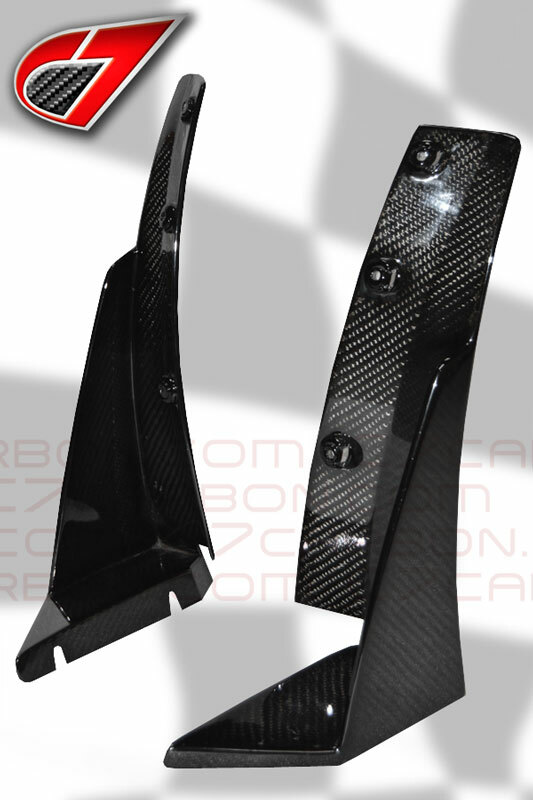 Price is for driver and passenger side winglets.